During the winter season, the easiest ways to stay warm is to layer. 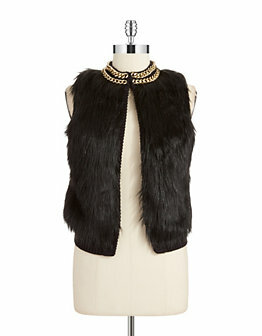 When it comes to layering for me, I think a fur vest is one of the chicest ways to stay warm and look cut. A fur vest can be worn numerous ways. You can layer a turtleneck under them or you can even layer a fur vest over your coat for added warm and of course for added style. 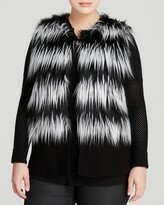 This winter I went on the hunt for a new faux fur vest because my old Torrid one (seen HERE) has run its course. It’s time to retire it. I decided to go on a hunt for a new one. I really wanted a black one for a rich look but, they were all sold out (no surprise there). 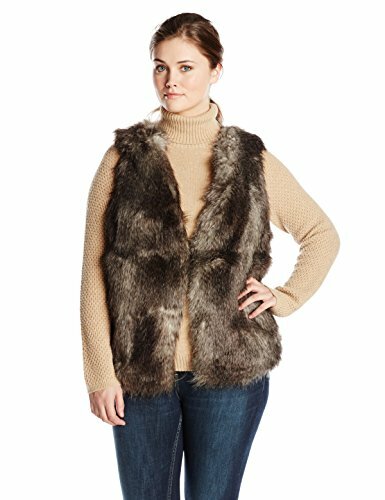 One day I happened to be lunch break shopping at my local Lord & Taylor store and I spotted this super soft gray faux fur vest from Calvin Klein. It had a knit sweater back, faux fur front, with hook closure detailing. I tried it on and it fit perfectly. I’ve been wearing this vest non stop and every time I do, I always get compliments. 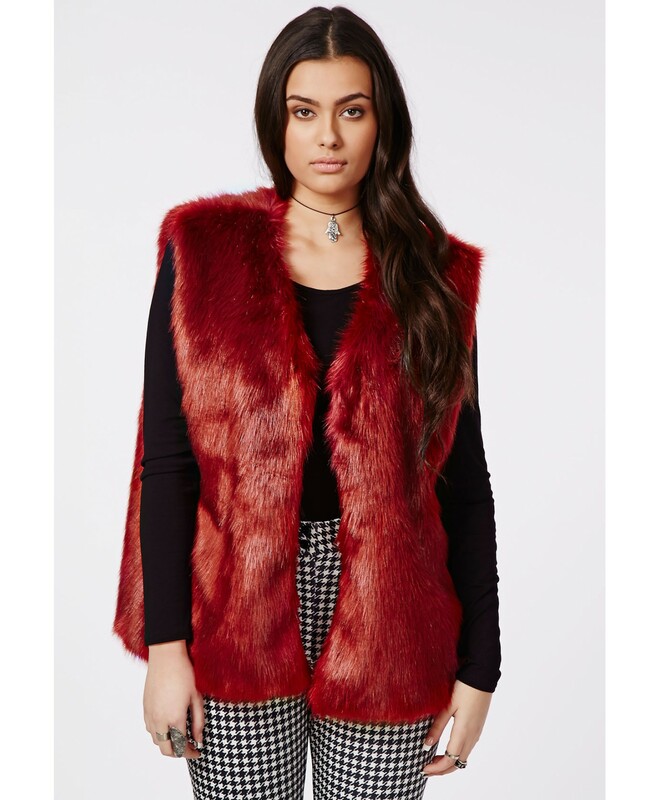 A faux fur vest is the easiest way to create a luxe look. Don’t fret, we have you covered. 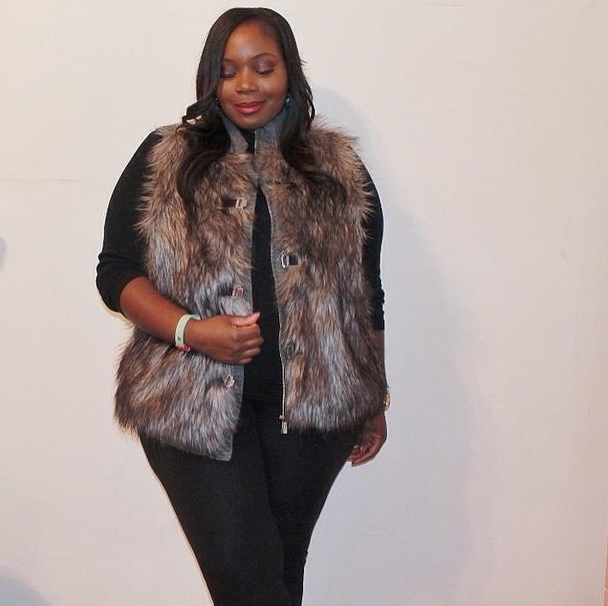 Checkout some of my favorite faux fur vest options for plus size fashionista’s. I read this article and found it very interesting, thought it might be something for you. 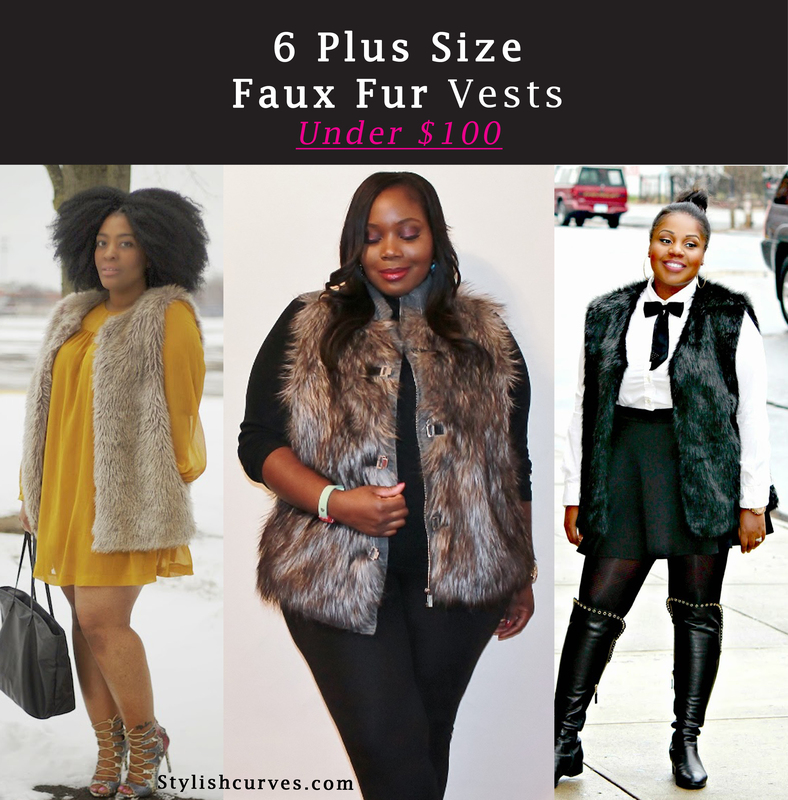 The article is called 6 Plus Size Faux Fur Vests Under $100, Plus How To Wear Them and is located at https://stylishcurves.com/6-plus-size-faux-fur-vests-under-100-plus-how-to-wear-them/. All of these are great picks! 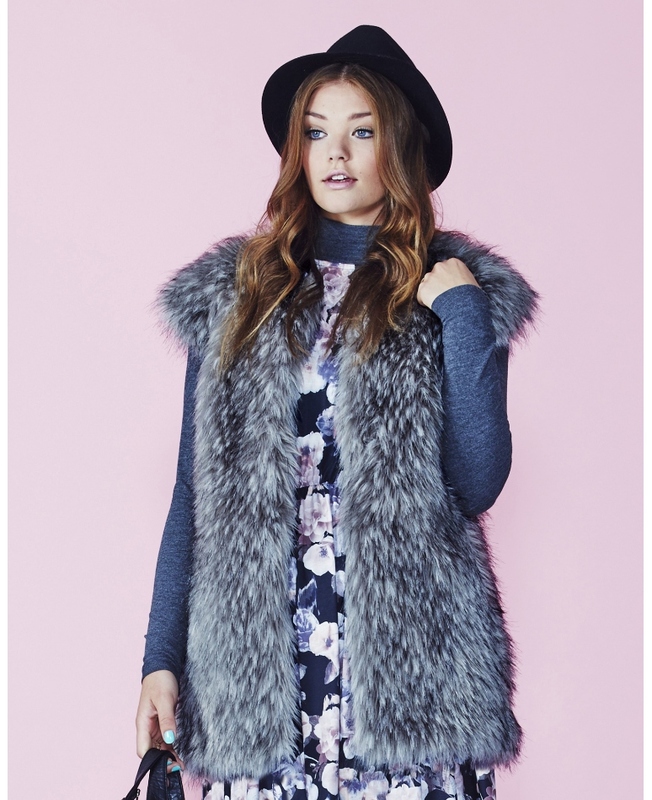 I hope the simplybe doesn’t sell out before I get one. LOL! Simply Be stuff sometimes goes really quick. LOVE the Michael kors one! That’s one of my fave’s too. Thanks again fir including me! i think i need to order that misguided one!